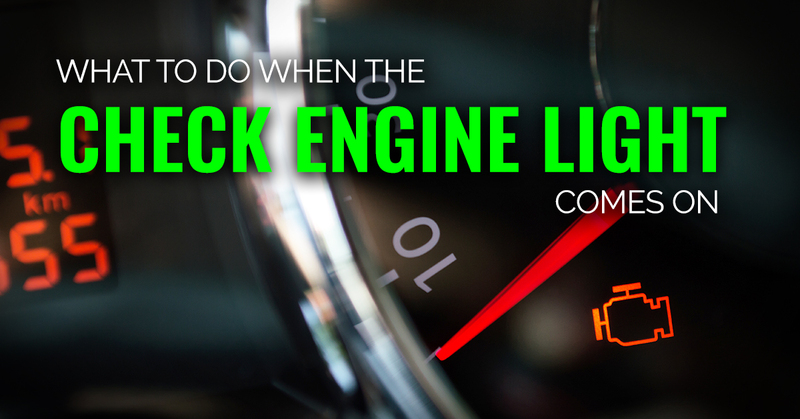 Does your check engine light keep coming on? It can be quite frustrating to see the light on and not know what the problem is. For this reason, you require an on-board diagnostic scan tool. The use of OBD2 as an onboard scan tool started way back in 1996. With this tool, you don’t have to stop driving your vehicle once the check engine light is displayed. It helps you to know the problem that is causing distress to your car. As a matter of fact, the OBD2 scanner is a standard onboard diagnostic software mandated by PA for use on all vehicles. It monitors the auto transmission as well as the ignition system in fuel injected automobiles. The tool helps in identifying and fixing the various car problems. Vehicles have various complexities and an onboard scan tool is quite helpful to any vehicle owner. More importantly, the scan tool saves you as far as repairs are concerned. The fact that you haven’t used an OBD2 scan tool shouldn’t worry you. We’ve compiled a step by step guide to help you do some basics that will enable you to decide on whether the car needs a mechanic or not. Furthermore, we have shared some tips to get you started. 1 How Does the OBD2 Work? Let’s start by sharing some information on how the OBD2 scan tool works. As an onboard diagnostic scan tool, OBD2 gathers data from the engine and other car systems. By sending commands to the various car systems, the OBD2 scan tool collects information related to a number of things. They include camshaft and crankshaft position, and engine rpm. This also includes coolant and air temperature, throttle opening, and road speed. The OBD2’s sophisticated software has a number of self-checking tools that enable monitoring of the car. Consequently, this aids in regulating the performance of the car and the maintenance of its good health. In the event that the fuel mixture and ignition details need to be corrected, the scanner comes in handy. It has a self-correcting mechanism for every crankshaft revolution. It also helps in interpreting the results obtained from the monitor. In order to effectively use an OBD2 scan tool, you first of all need to check your car’s OBD compliance. Every car comes with an OBD user manual that has information on the car’s compliance with the OBD regulations. As a computer controlled interface, OBD was essentially formed to regulate the rate of emission into the environment. It works with various sensors to give an indication of the car’s state of health. It is important to know the car’s coding capacity to be able to select a relevant scanning tool. Most vehicles have their OBD connector placed just below the driver’s seat. This makes it easier to use whenever you detect any fault in the engine as indicated by the malfunction indicator light (M/IL). With the help of a 16 pin cable, you can fit the scan tool into the diagnostic code port for your car. The engine needs to remain awake during connection although care should be taken not to turn the on-key. Through the display, you can view some of the details regarding your car. Getting a device with Bluetooth connectivity would be a better choice. This will give you wireless connections and faster communication. The next tip is to select the applicable scroll down key. You can choose to detect the codes only or to conduct a repair whenever the check engine light is enabled. Correcting the trouble codes involves completing certain drive cycles until the issue is fully solved. The first step involves finding your vehicle’s diagnostic link connector (DLC). It is usually a triangular shaped device located below the steering column. In case you have trouble locating it, refer to the owners manual for more information. In the second step, you’re required to plug the OBD2 connector into the DLC. Once it is fully inserted, the key needs to be turned so as to put on the ignition. This will establish the connection between the scan tool and the car’s internal computers. The next step will involve entering the requested information on the scanner’s screen. One of the basic information that you be required to enter is the VIN (Vehicle Identification Number). Different OBD2 tools have varying requirements for the input data. After this, you have to check the codes on the menu once the scanner stops running. Some scanners may have a different procedure pertaining to this step. 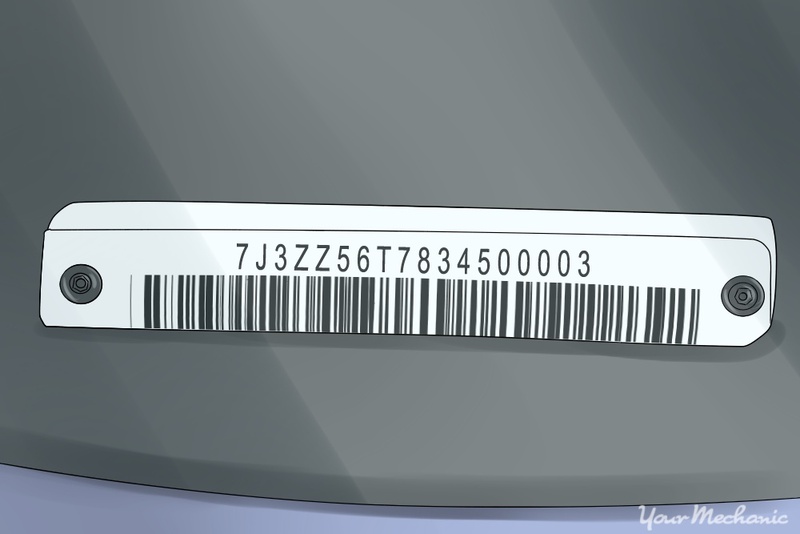 In some of the scanners, you will see only problematic codes while in others you can choose which codes to see. In the next step, you will need to figure out the meaning of the various codes. As much as the displays may be different, the codes are generally the same. The first part of the code relates to the make of the vehicle, while the second part relates to the part of the vehicle. The second part of the code may read something like P, C, B, or U relating to the powertrain, chassis, body, and undefined parts respectively. The last two numbers of code usually relate to the exact problem. There is a lot of information online that can help you figure out the meaning of these codes. The subsequent step involves the continuation of the diagnosis process and using the data to solve the problem. Some auto part skills will enable you to understand the exact problem affecting your vehicle. The code, for instance, will inform you what the problem is but won’t give you the solution. During the diagnosis stage, you can choose to take the vehicle to a repair shop or carry out some research on how to fix the problem. A small problem with the fixing of a fuse may be easily fixed by yourself. However, there are bigger issues that require the input of an expert. The last step involves resetting the engine light once the problem has is fully solved. The OBD2 scanner gives you the opportunity to do it from its main menu. Once you press the reset key, the light should be able to disappear after a short while. In summary, an OBD2 scan tool is not a complicated device to use. The tips we have shared should enable you to use the tool effectively. The stepwise guide, on the other hand, should enable you to diagnose and solve the issue. For any reason that you have challenges operating this tool, a nearby auto part store should be able to help you out.